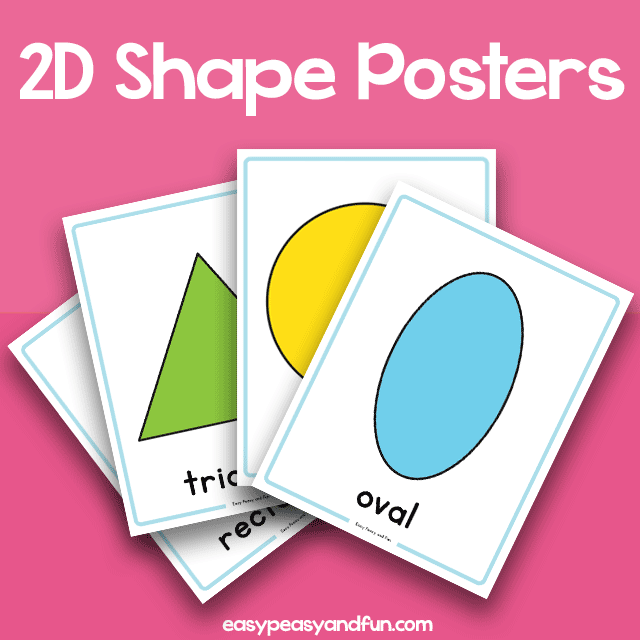 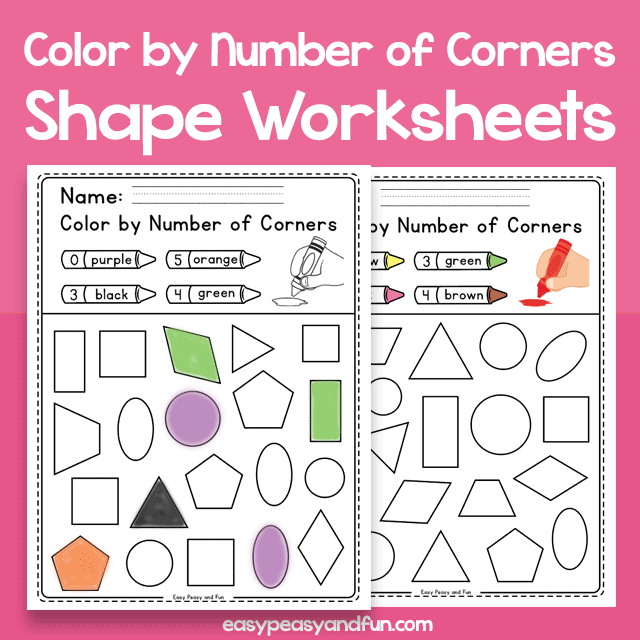 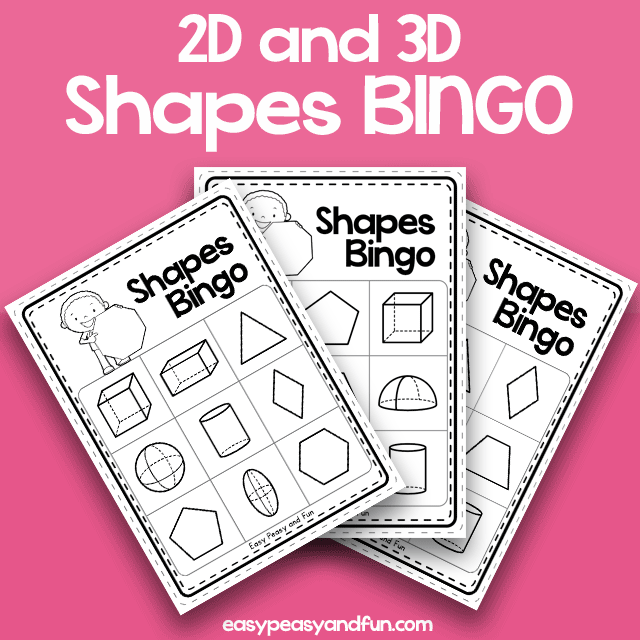 This simple 2D shapes posters will look great on your classroom wall. 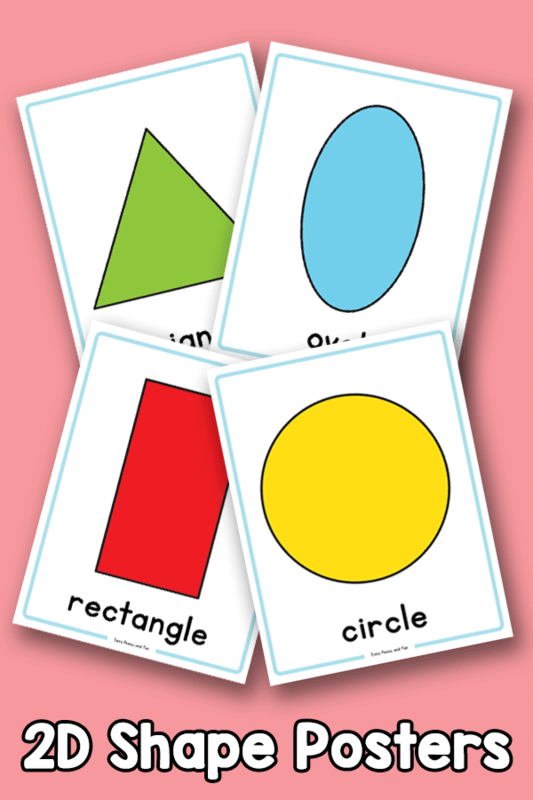 There is a variety of shapes included (with different name variants for some of the shapes). 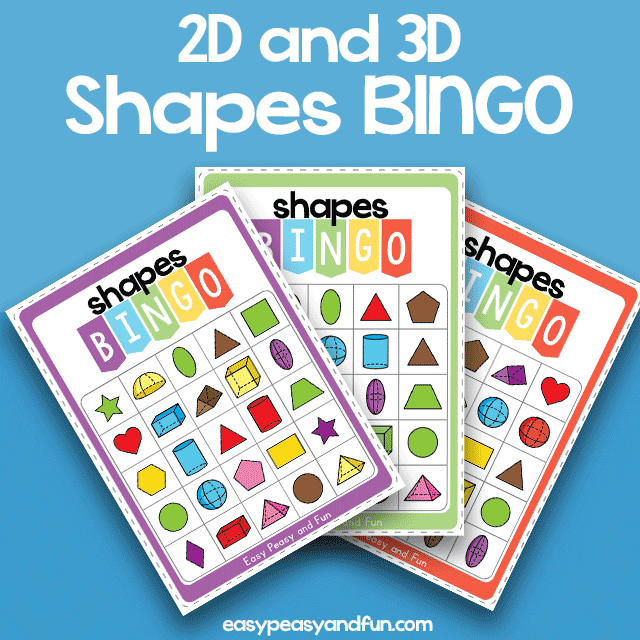 These come in both US and UK version.